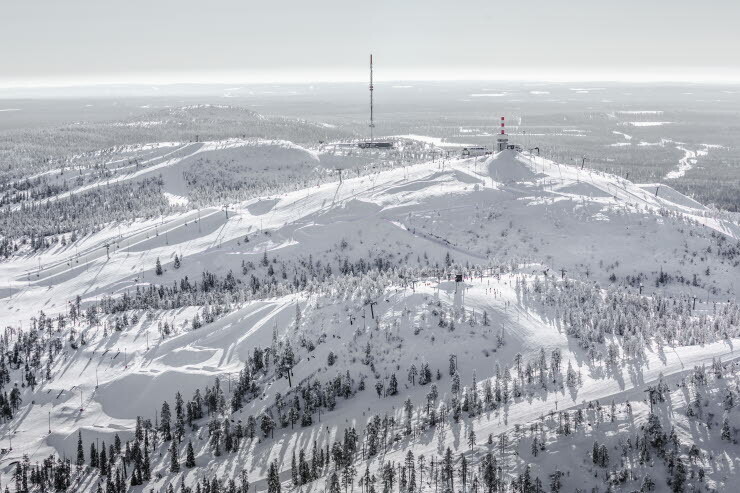 The surroundings of Scandic Rukahovi in Ruka offers a variety of activities and fun all year round. Your mind is at peace in the nature of Kuusamo. You’re guaranteed amazing sights and fascinating activities, such as breathtaking hiking routes. 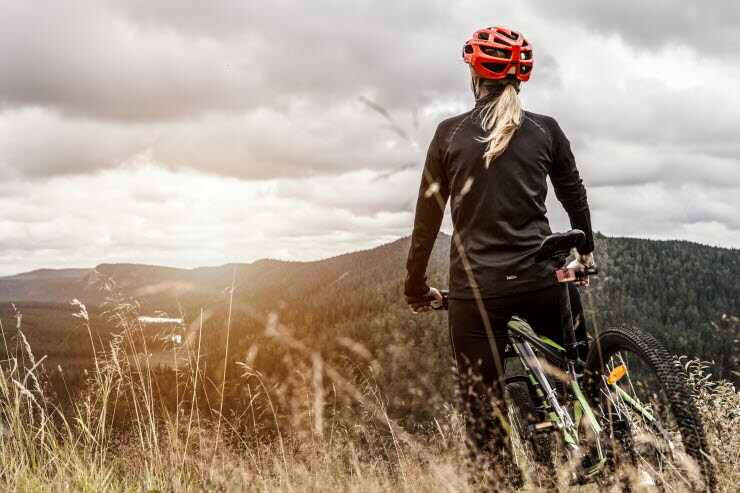 Overall, the total length of the Kuusamo region bike route is 605 km, and there are 500 km of marked routes.The Ruka Valtavaara route (not Karhunkierros section) and Salmilampi/Valkeisenvaara route, as well as the maintenance routes and tracks in the slope areas, can be navigated by mountain bike, even though they’re not officially marked as mountain bike routes.The bike routes on the Ruka slopes have been marked with turquoise on maps and with bike signs in the terrain. More information at Scandic Rukahovi reception. The free-flowing waters of Kuusamo offer a great network for rafting, paddling and more relaxed rowing activities. Ruka DiscGolfPark is an 18-hole competition level facility. The large differences in height at the ski resort means it’s difficult but enjoyable to play. The 18-hole Kuusamo Golf course is a great experience!Kuusamo Golf is located approximately 20 minutes’ drive from Scadic Rukahovi, close to Kuusamo centre.You can get Green Fees at our hotel reception. Enjoy the amazing landscape an mountains of Kuumaso on a quad bike. A unique experience. Meet a bear, the king of the forest, wolves or wolverines safely at a distance of as little as 3 metres. In the Kuusamo Predator Centre, see the predators that live in Finland as well as the bear cubs born in spring. The nearest ski trails start right next to Scandic Rukahovi. Trails include the 9 km Ruka trail , the 11 km Saarua illuminated trail and the 11 km Vuosseli trail. See maps of the ski trails in Ruka and Kuusamo. The Rukakeskus slopes are located right next to Scandic Rukahovi. The Piste Rental Shop offers all kinds of equipment for winter sports. Go sledding at Eastern Ruka, in the lower part of Vuosseli Lastenmaa, and also at Mastorinteet as well as by Ruka village, next to Kaltiolampi. You can rent sleds at Scandic Rukahovi hotel. A traditional, elegant mountain hotel with all amenities in the best spot in Ruka.